Scammers and hackers are always looking for creative ways to spread ransomware and gain access to sensitive personal and business information. If successful, these criminals will hold your data or your business data hostage until they get what they ask for, which is typically a large some of money. One of these methods, phishing, remains as one of the biggest threats to businesses. In fact, according to the FBI’s Internet Crime Complaint Center, $676 million was lost to criminals in 2017 due to email phishing scams. 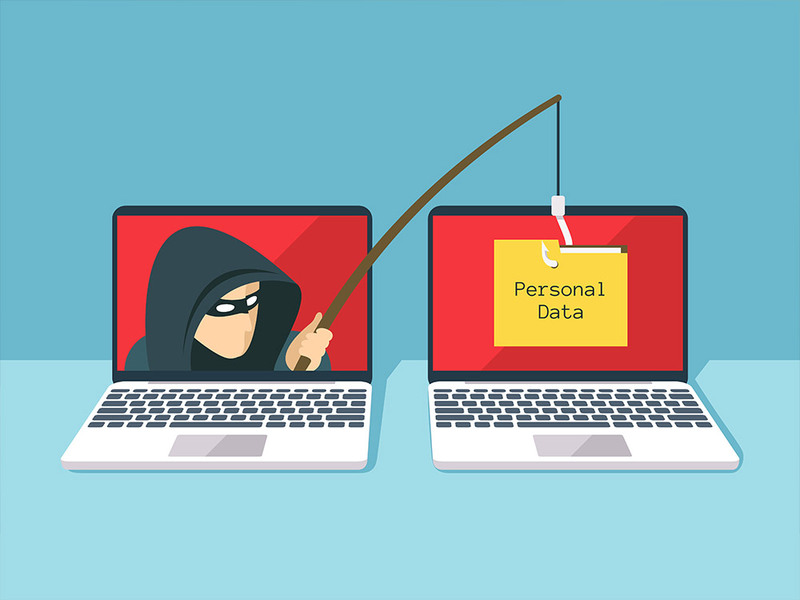 Phishing is mainly an attempt to fool unsuspecting victims into giving up sensitive information via email or even by phone by disguising themselves as a trusted individual or business. Consumer emails – designed to replicate emails that are sent to the public such as social network notifications, gift cards, store memberships, etc. Although phishing is most common through emails, be aware that phone scams are also very common. Neither IDrive nor RemotePC will ever call you asking for login info or requesting payment, so if you receive a call of this nature, do not give up any info, and contact us at support@idrive.com so we can look into it.